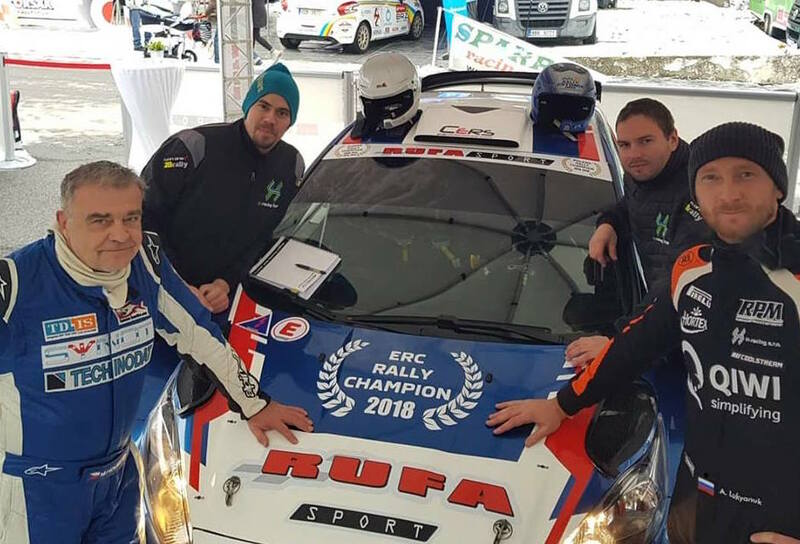 Alexey Lukyanuk joined forces with none other than his team boss Miroslav Houšť for the Tipcars Pražský Rallysprint in the Czech Republic capital Prague yesterday (1 December). Despite being forced to tackle treacherous stage conditions with standard tyres fitted to their Ford Fiesta R5, Lukyanuk and Houšť set a handful of top three stage times on their way to seventh overall for the Rufa Sport team. 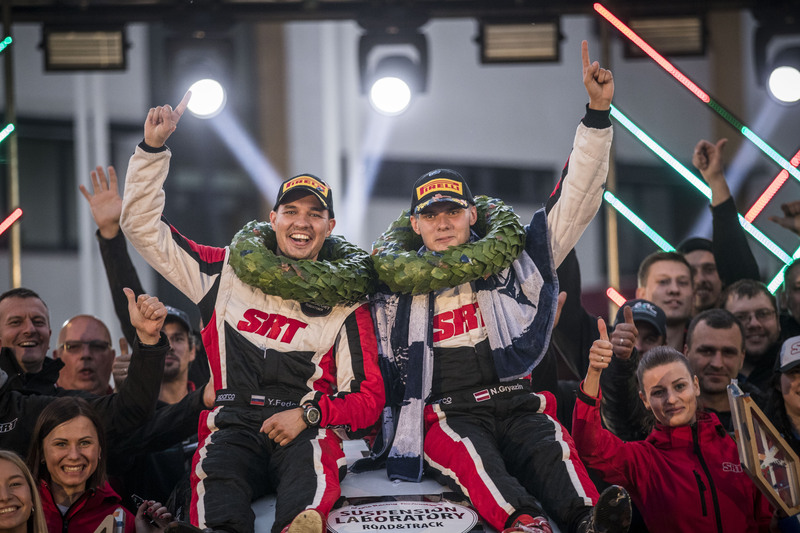 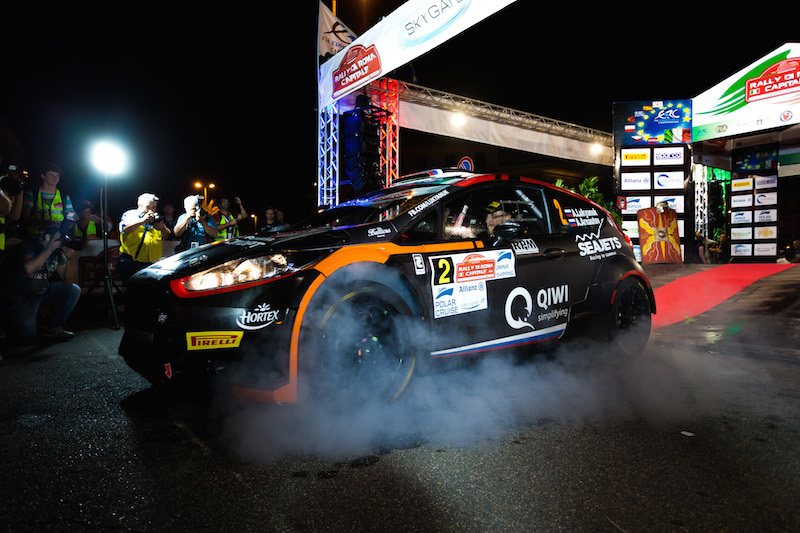 “Thanks to my co-driver Miro, he was reading pacenotes in Russian and Czech,” said Lukyanuk, the winner of the 2018 FIA European Rally Championship*. 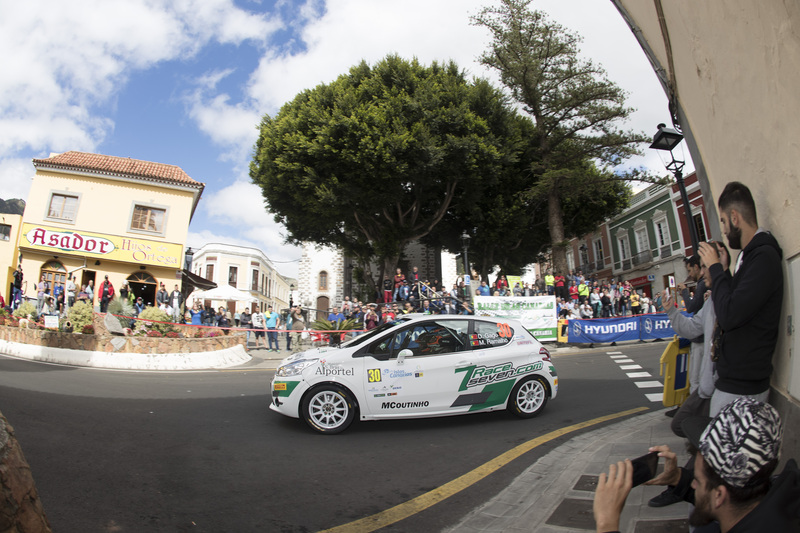 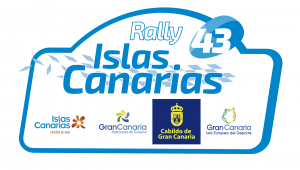 Martin Koči, who was registered for the FIA ERC Junior Under 28 Championship this season, won the event.